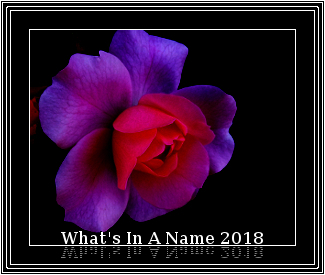 Charlie at The Worm Hole is hosting the eleventh annual What’s In A Name challenge, originally started by Annie, then handed to Beth Fish Reads and now continued by Charlie. For full details go to the sign up post. I’ve been doing this challenge since Annie started it in 2007, just missing the one in 2009! So, this is a must for me.